Our world is filled with cynicism, busy-ness and ‘me first’ mentality. We are a people quick to judge and quick to become annoyed. How many times do we see someone fall down and we laugh and continue on our way? 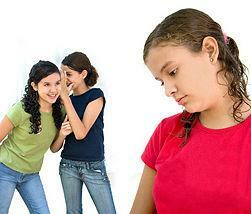 Or gossip about someone different from us behind their back? Our “news”casts are filled with sensational stories of people cheating on their spouses and doing outrageous stunts at the expense of others. Stories of kindness and compassion rarely show the sensationalism to make the cut. As I write this I am convicted of conforming. I am guilty too often of becoming part of this fast-paced world of “me first”. How many times does a conversation include mention of a concern or hurt and I choose to skip over it and move forward as to not get drawn into more details? Am I in too big a hurry to get on to my own agenda instead of having compassion on a friend or a stranger? Do I find amusement when something goes wrong for someone else? Do I chuckle instead of lending a helping hand? Not always, but perhaps too often. When Jesus landed and saw a large crowd, he had compassion on them, because they were like sheep without a shepherd. Jesus had compassion on them and touched their eyes. Jesus was a busy man. He had people to reach and disciples to teach. But over and over we see Him model for us compassion as he stops to spend time with someone hurting, sad or in need of compassion. It didn’t cost Him anything but His time, and often the results were eternal! As we go into this weekend may we follow Jesus’ example of compassion. 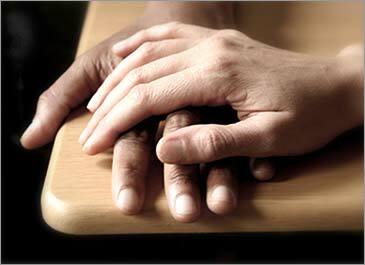 I pray that each of us will not be too busy to give our time and lend an ear to someone who needs a touch from someone who cares. Watch for opportunities as you go through your days. 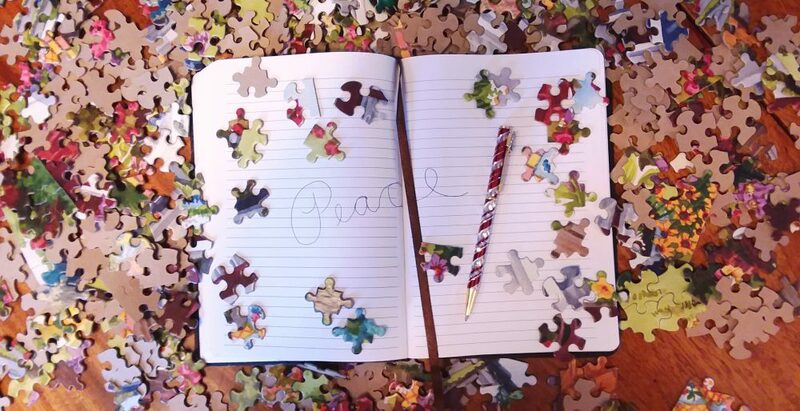 You could be the peace in someone’s puzzle today! Previous Post Missing The Mountain For The Mountaintop?